When it comes to the building trade, timber is one of the most important materials. It is used for a variety of applications, and there are many different types to choose from. 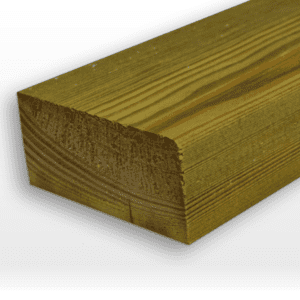 Prepared timber has been planed to a smooth finish and is typically used in areas where it will be visible to the naked eye, such as beams or as flooring. 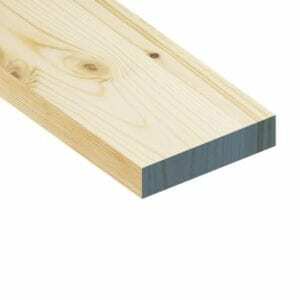 Sawn timber is rough-cut timber and will only be used in areas where it is not visible. It is often used on the roof above the ceiling or under the floors. Many builders will also use it to construct fences and garden sheds. 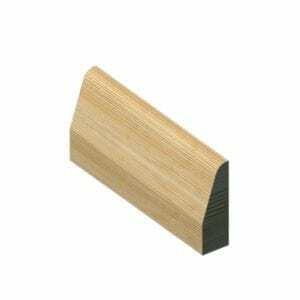 For a high-quality finish to door frames and skirting boards, softwood mouldings are the ideal choice. We have a huge selection of stylish softwood mouldings as well as prepared and sawn timber for all your building needs.